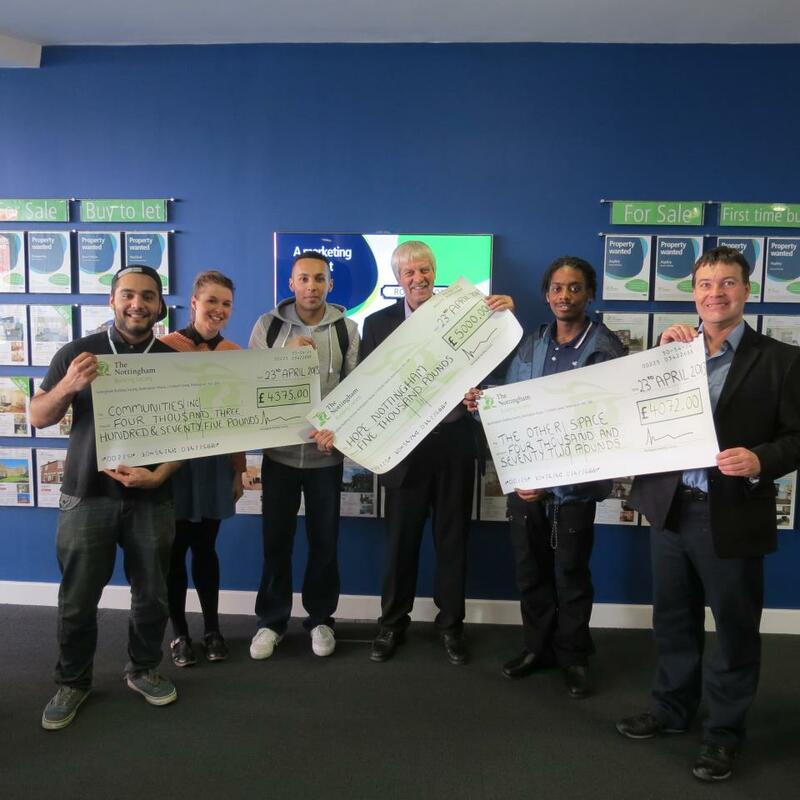 Communities Inc are extremely pleased with the recent grant we have been given from “The Nottingham Building Society” to develop our Job Seekers Guide for Young Black People. 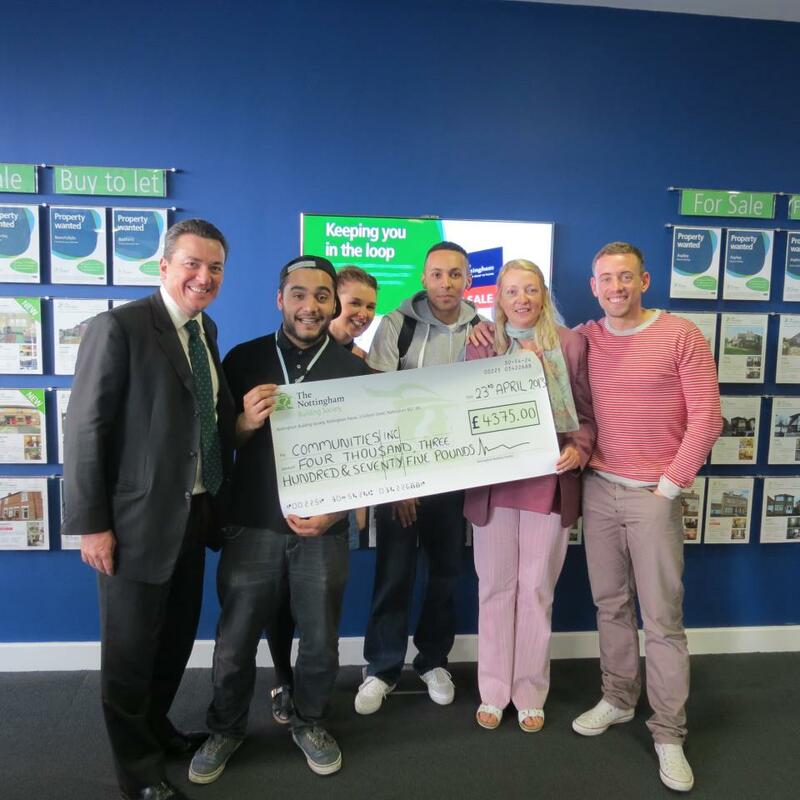 We were pleasantly surprised when we received the phone call from Nottingham Building Society and were then interviewed by Gem106 (the radio station for the East Midlands) who have given the “Doing Good Together” project great support and publicity. It is a great to see local businesses supporting community organisations/projects. Our project recognises that young black people aged 18-24 find that current information about job seeking and building their employability skills that does not really “speak” to them in a meaningful way. In response to this we will create a resource that meets the specific job search needs of young black people, whilst using appropriate language to break down barriers, explaining what is often ‘dry’ terminology into words and phrases that they will be able to relate to. 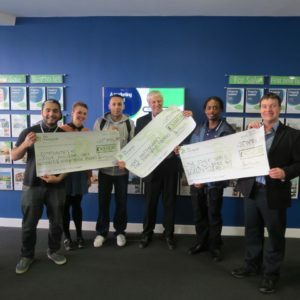 It will cover the journey of job seeking to successful employment covering aspects of the importance of voluntary work, writing applications, communication skills, interviews, making presentations and CV writing.